Do capital gains affect tax credit claims? 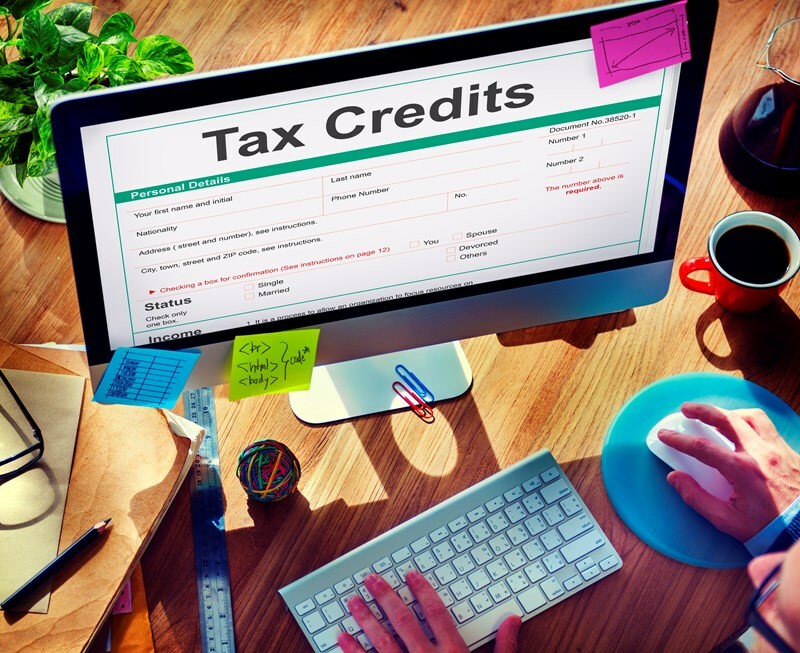 There are special income eligibility rules for making tax credit claims. The amount and type of income you (and your partner for a joint claim) have will affect how much tax credits you might get. There is a common misconception that the only figure that needs to be provided to HMRC when applying for / renewing a tax credit claim is employment income. However, any taxable income from savings and investments must also be taken into account. This includes pension income, investment income, property income, foreign income and notional income. If the total of these sources of income is £300 or less the income can be treated as nil. 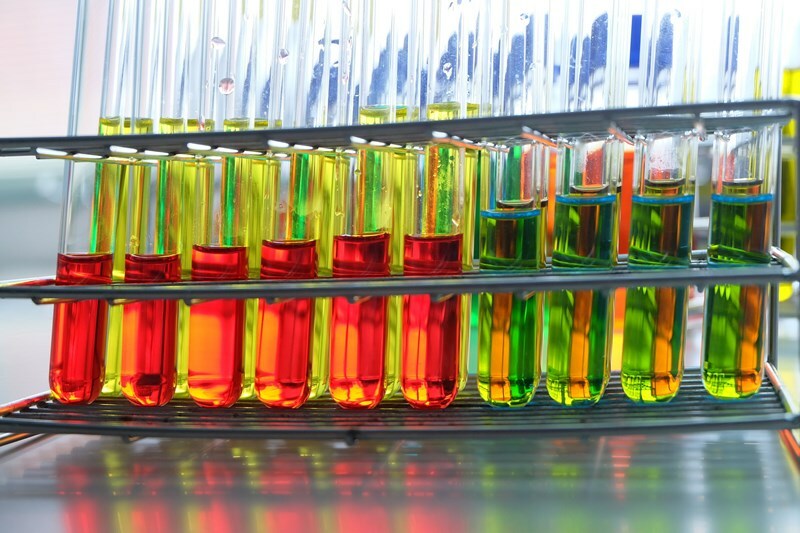 If the calculated result is more than £300, only the excess is taken into account. Claimants must then add employment income, social security income, student income and any miscellaneous income. Trading income must also be added if applicable. 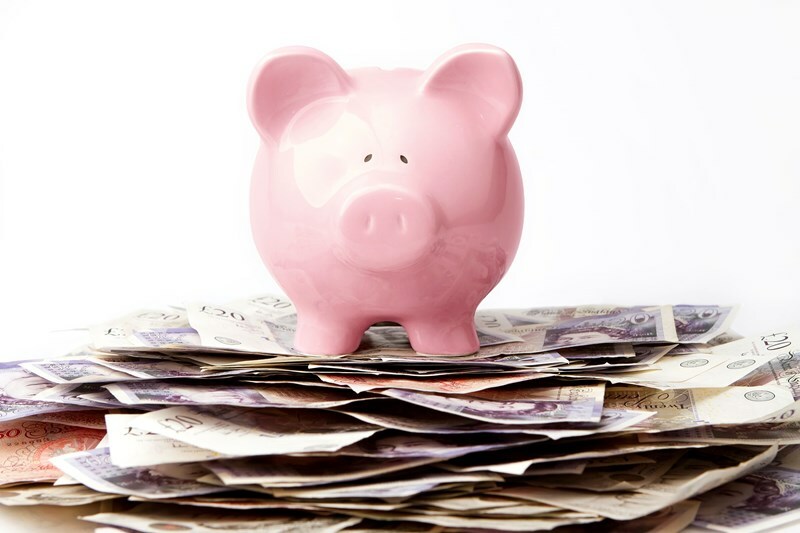 There are a number of allowable deductions such as gross gift aid and pension contributions which can be deducted before arriving at an annual income figure. Interestingly, there is no mention of capital gains under these rules, so it appears that capital gains do not affect tax credit claims. However, in some limited circumstances where the Income Tax rules treat capital as income, and tax it as such, this income needs to be included under the heading of ‘notional income’. HMRC’s guidance explains that this can happen if, for example, you hold shares in a UK company and the company gives you a stock dividend (new shares) instead of a cash dividend. Claimants should also remember that Universal Credit will eventually replace tax credits, and some other social security benefits. 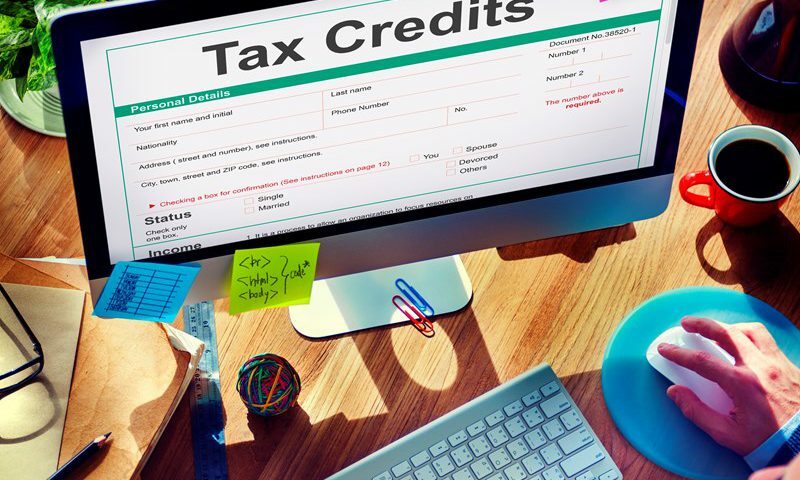 Existing tax credit claimants are expected to be moved across to universal credit between 2019 and 2023.